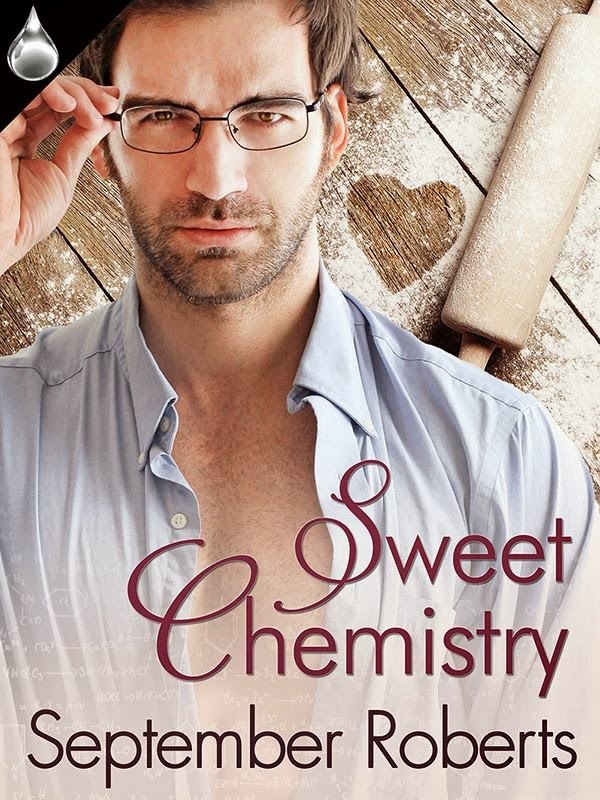 B's Beauty and Books: Sweet Chemistry Epub Giveaway!!! September Roberts is giving away a free epub version of Sweet Chemistry to anyone who goes to her FB page and hits the like button! You have three days to do this so get going! I am half way through the book and I LOVE IT! I will have my review and a awesome interview with September on Monday, her release day!!! !